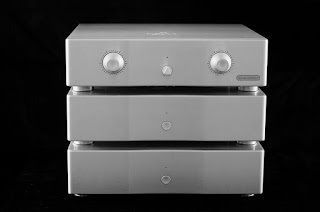 AM Audio writes: "Following the successful running of the Stereoknight amplifier company, AM Audio was born to further the technological advances available in today's climate. 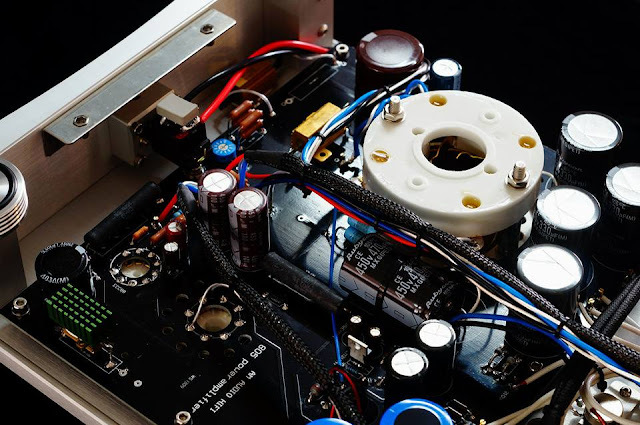 Machining and tooling as well as component production has been taken to a level unobtainable previously. 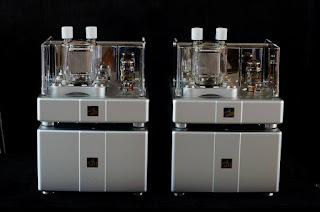 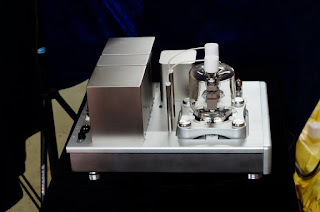 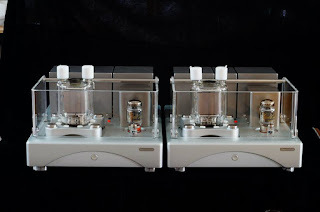 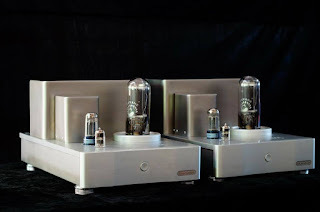 With many years of experience in making output transformers and tube amplifiers, I am a real hi-fi and music enthusiast who has conducted extensive research on all kinds of amplifiers since childhood. The ultimate purpose is to be able to reproduce 'genuine music' and not to simply highlight details within an unrealistic soundstage image. 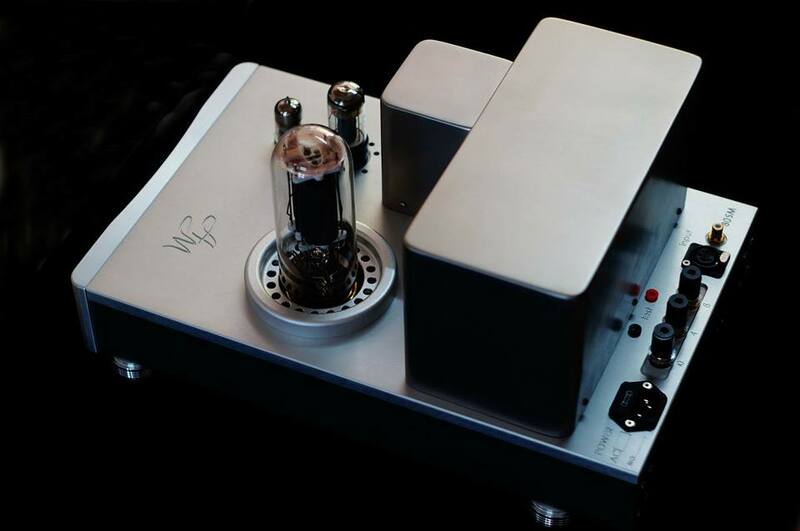 In order to achieve this, I have spent over 20 years developing high-end amplification, including preamplifiers and power amplifiers alike within the truly balanced format, with continued improvements and redesigns in order to present some truly outstanding musical products. 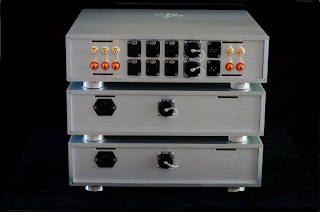 My experience to date has led me to change direction slightly, I still have an absolute passion for building amplifiers but my experience has drawn me into the single ended area, where I believe the sonic benefits and again crucially, musicality is supreme in the reproduction of live performances and well recorded material.